Academictrekscollege is ranked > 3,000,000 in the United States. The site has about 26 users daily, viewing on average 1.90 pages each. The server is hosted by Celito Communications Inc (North Carolina, Raleigh.) Its 3 nameservers are ns2.jano.net, ns3.jano.net, and ns1.jano.net. 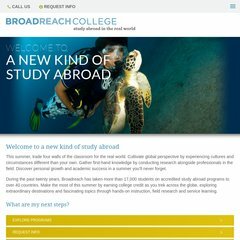 Academictrekscollege.com's IP address is 204.16.139.24.